A small conference will be held at the Royal Society in London on January 25-26 2010. 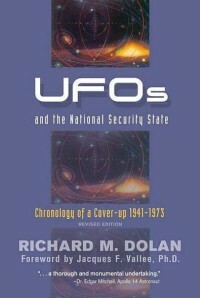 It will focus on the social and scientific consequences of the discovery of extraterrestrial life. The event is organised by Dr. Martin Dominik and Professor John Zarnecki. Admission is free, but the target group is researchers. Read more about registration at The Royal Society's website.